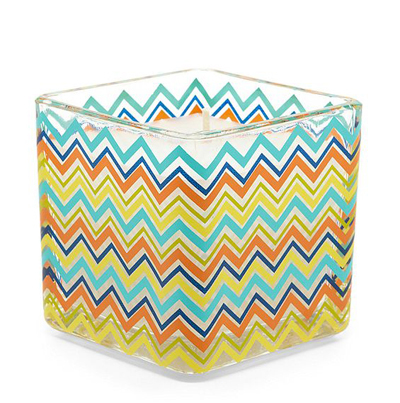 From Madison Rowe, this Chevron Citronella Candle features wax/citronella oil in glass holder. Comes in cardboard box. 3.7″ x 3.5″. $14.99 Sale $8.99. Buy here. 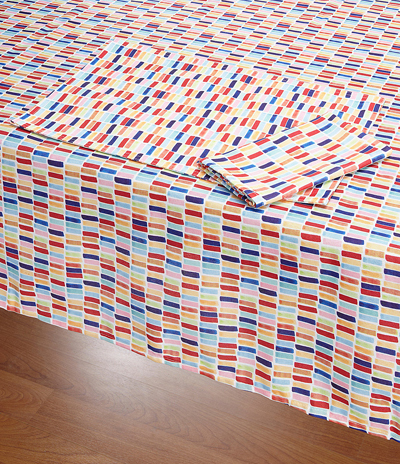 Vibrant colors in an array of bright stripes bring a warm summer welcome. 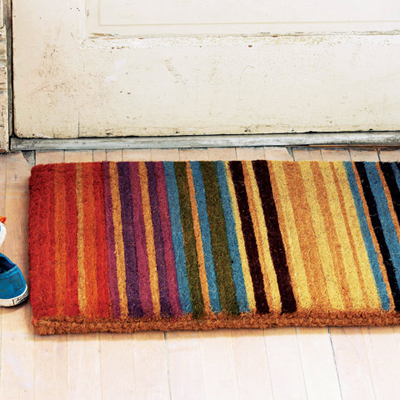 Made from natural coconut coir, this Amalfi Striped Doormat is extra thick and can be kept clean with a simple shake. Mat measures 18″ x 30″. $54. Buy here. These Small Citronella Luminary Candles are crafted of wax with a light and refreshing citronella scent that encourages pesky insects to keep their distance. They’re also intricately cut to let light shine through with an atmospheric glow. 2.75″Dia. x 3″H. Set of 5. $24.95 Sale $18.70. Buy here. 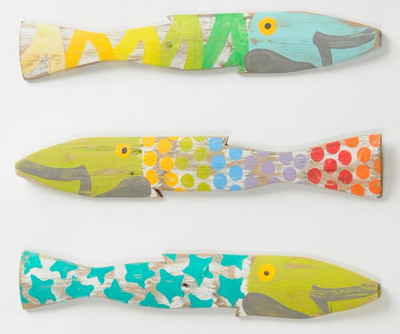 These recycled & reclaimed Picket Fence Coastal Fish are handmade in Connecticut. They are re-born from weathered fence posts. 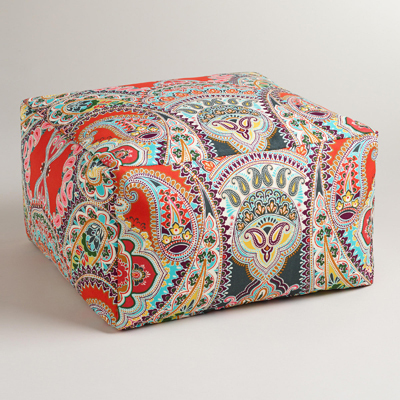 Each is hand painted & an original work of art. The fish measure approximately 4″ wide by 24″ long. Perfect for a beach or lake house or an unique coastal accent. They can be put outside in a sheltered spot or hung inside with a hook that comes on the back. Set of 3. $120. Buy here.